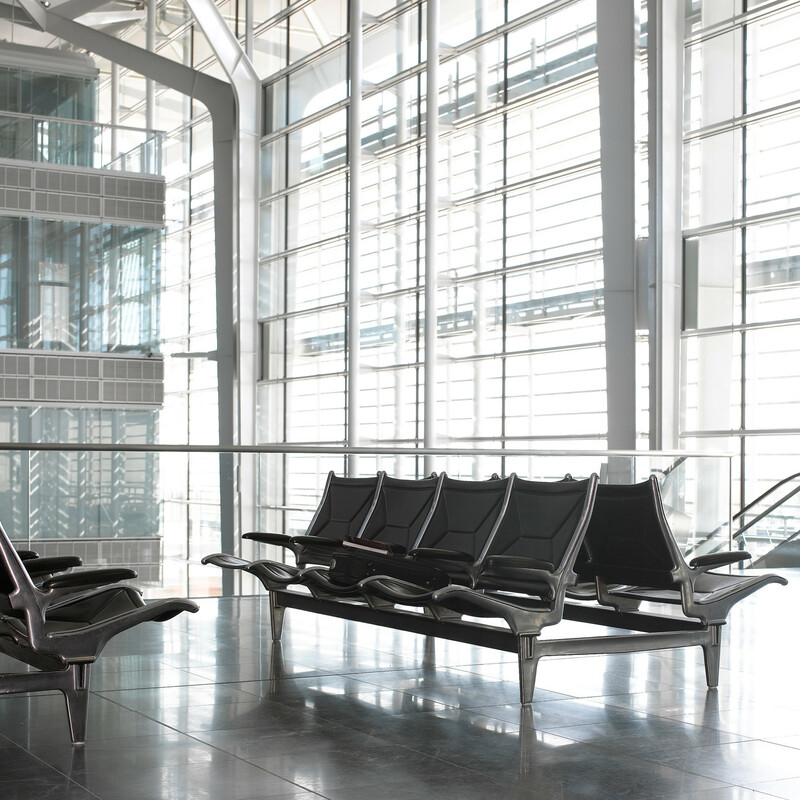 Eames Tandem Seating ETS is a robust modular terminal seating system enabling comfortable and relaxed seating in public waiting areas, for example at airports or train stations. 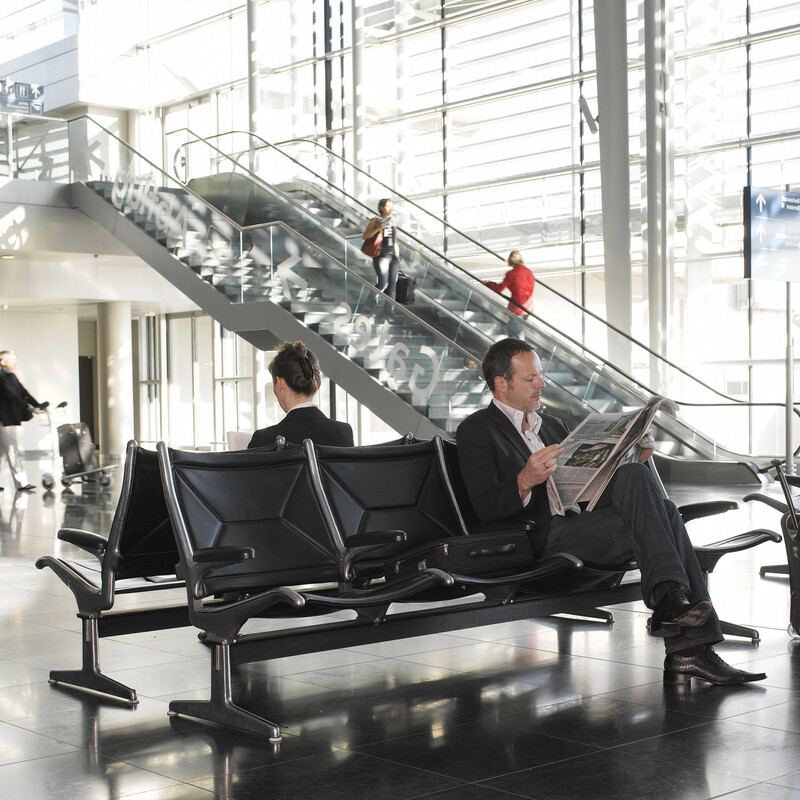 The resilient tandem seat and back upholstery can be exchanged on site. 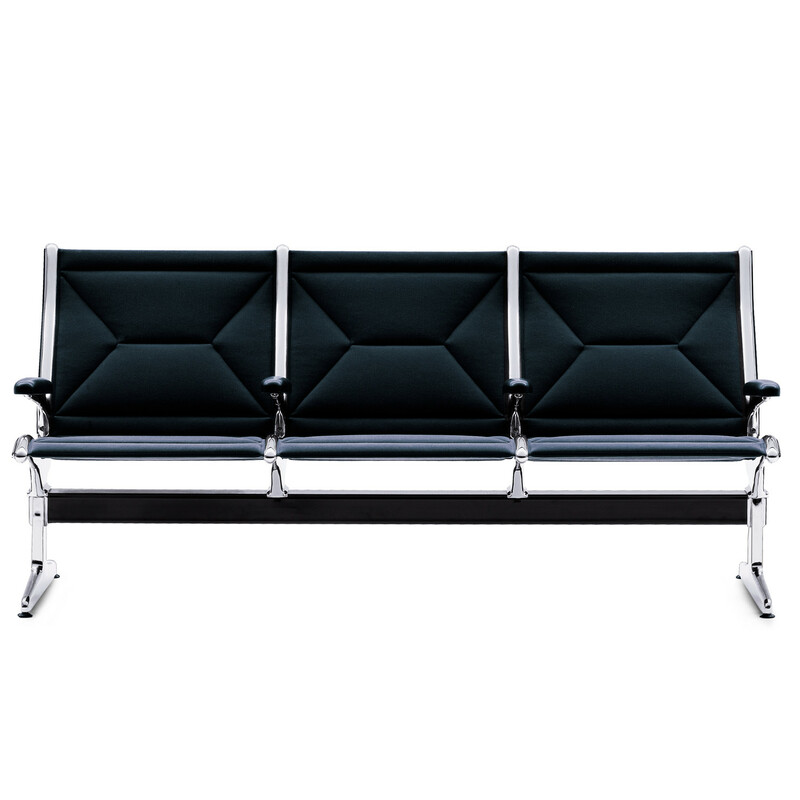 The generous tandem seat surface and the sandwich structure of the upholstery offer great seating comfort. 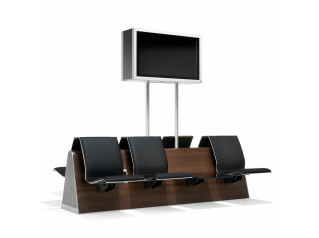 The simple modular seating system enables the units to be added together at will or linked with table-tops to form an enclosed configuration. 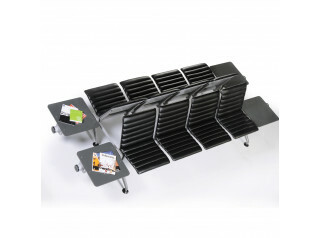 It is designed to withstand an exceptional level of wear-and-tear. 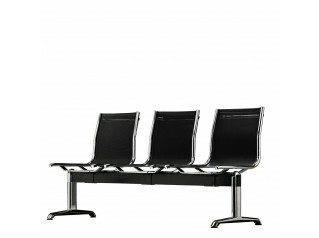 View more furniture by Vitra. 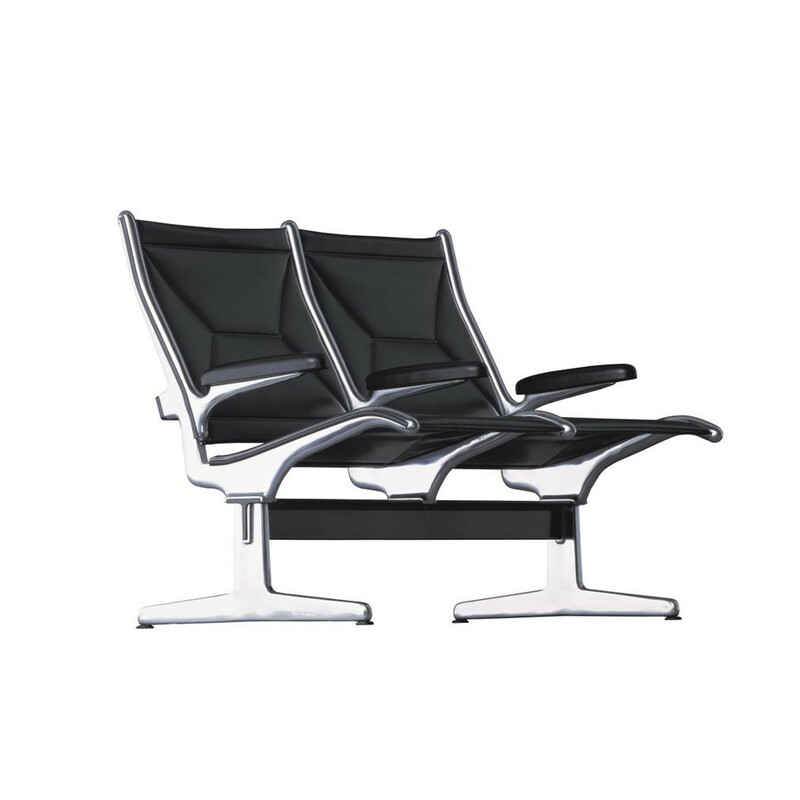 You are requesting a price for the "Eames Tandem Seating ETS"
To create a new project and add "Eames Tandem Seating ETS" to it please click the button below. 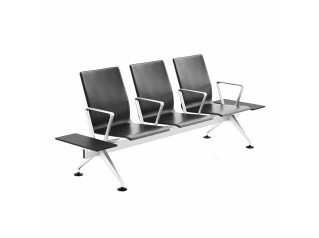 To add "Eames Tandem Seating ETS" to an existing project please select below.